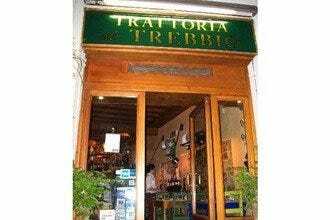 Baldovino is located in the historic center of Florence right off of Piazza Santa Croce. 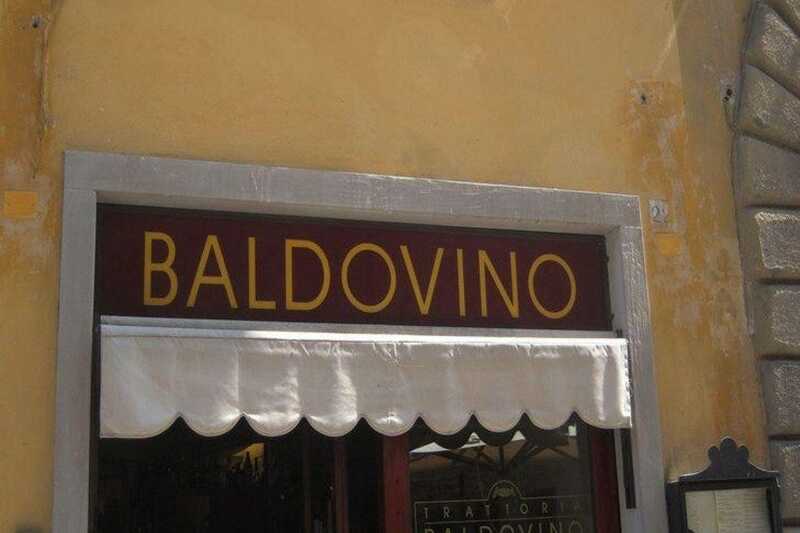 Baldovino is a great success of Florentine cuisine which was established in 1996 by a Scotsman David Gardner. The interior has been renovated and now welcomes a whole new clientale. 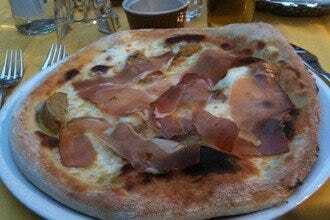 The cuisine combines the Florentine recipes with Tuscan style. The pizzas are served with unique combinations and with fresh ingredients to entice the palate. 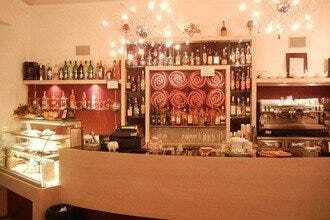 Today they also serve breakfast at their next door bar Cafe Baldobar. They serve also lunch and dinner and on the weekends it is usually a packed crowd. Be sure to call ahead and reserve. A great stop for a delicious pizza and an Italian espresso.